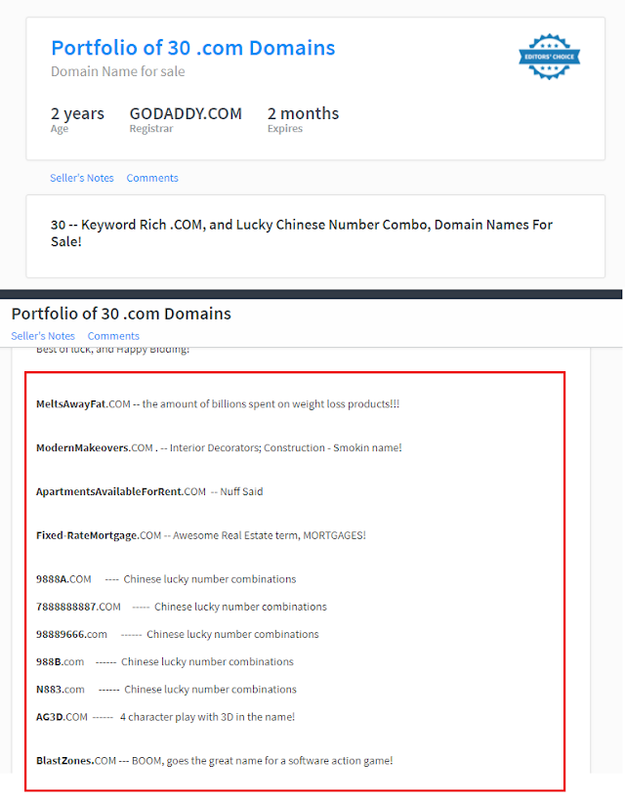 Why Flippa Editor Choice Listing is a scam fraud? 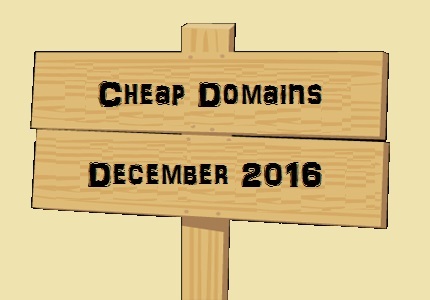 Why to buy Short Top level domains? 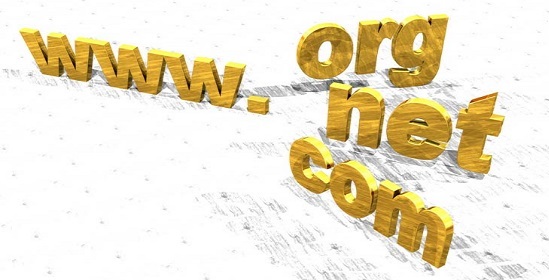 How to get free bulk whois for domain sales?